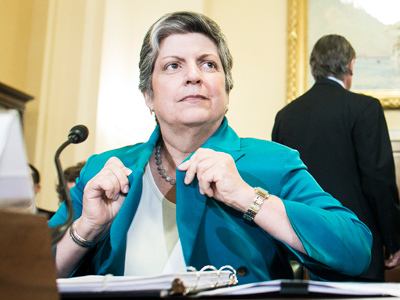 Janet Napolitano’s approval as the new president of the University of California school system has generated heated protests, leading to the arrests of several students who were forcibly removed for voicing their opinion at a regents meeting. Protesters on Thursday disrupted a regents meeting at the UC San Francisco campus, where the former Homeland Security secretary was confirmed as the new UC president. At least six protesters were handcuffed with zip ties and forcibly removed by police after refusing to leave the meeting room. Dozens of others interrupted the meeting by shouting out their concerns, but left the room on their own. “Undocumented is not a crime!” some of the protesters shouted at Napolitano as they were handcuffed and led away by police. “Shame! Shame! 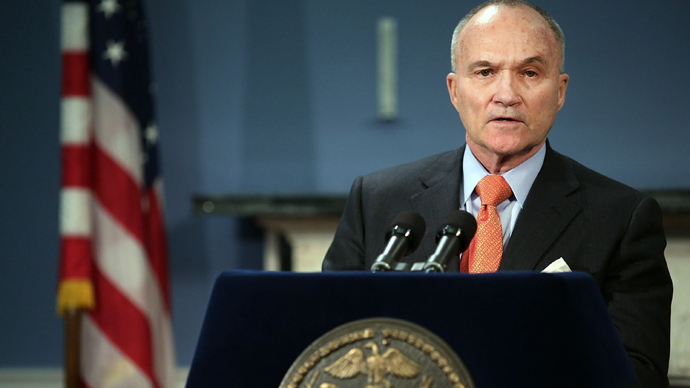 Shame!” some of the others yelled during the meeting. Outside the room, the students discussed their concerns about Napolitano’s new role with the media. 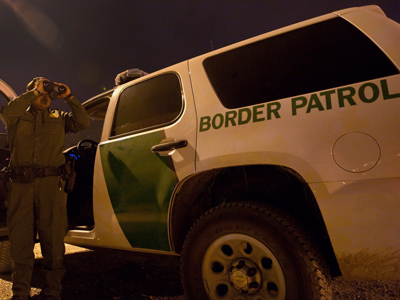 They noted that she has no background in education and that she was responsible for immigrant deportations carried out by the Immigration and Customs Enforcement under the “Secure Communities” program. UC schools are celebrated for their track record of helping undocumented students obtain a college education, and Napolitano’s involvement in the deportations goes against some of the students’ beliefs. Hernandez told NBC that Napolitano has left her family terrorized, and also lacks the necessary background to head an education system. But despite the protests, the UC Board of Regents voted 25-1 to approve Napolitano as president of the school system, making her the first female head of the UC. The only vote against her appointment was cast by student Regent Cinthia Flores, who represented the views of the protesters. 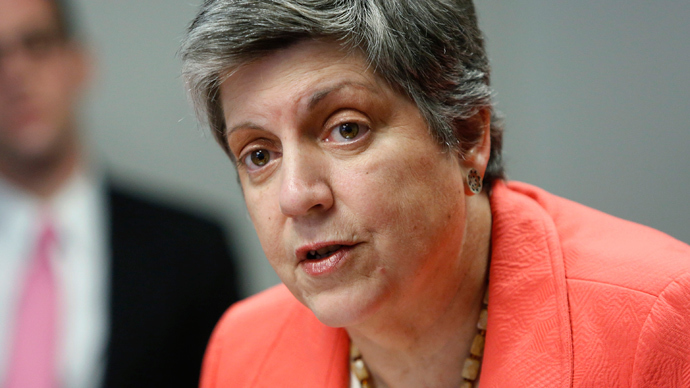 Flores, a third-year law student, told Patch.com that Napolitano’s past involvement in deportations will “cast a long shadow on her future endeavors” and is out of line with the university’s commitment to diversity. 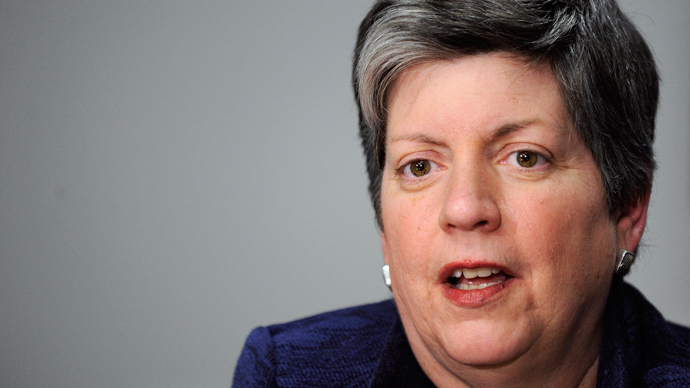 But with a nearly unanimous vote for her approval, Napolitano will now assume oversight of the 10 UC campuses with a base salary of $570,000 per year. She will also receive a relocation fee of $142,500 and an annual auto allowance of $8,916. 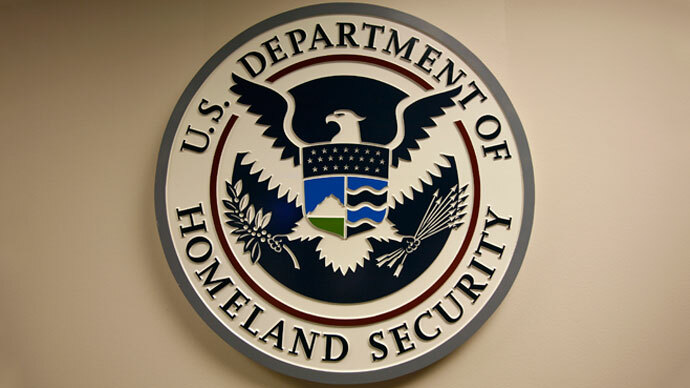 The former Homeland Security secretary resigned from her federal role on July 12.